It's Monday which means time for some Motivation to get through the week! This week my Monday Motivation is to simply get lost... in a good book! Preferably Branna then Damien in the Slater Brothers Series by L.A Casey. After that I am not sure but from the video below you may see it's hard to make a choice! Help! 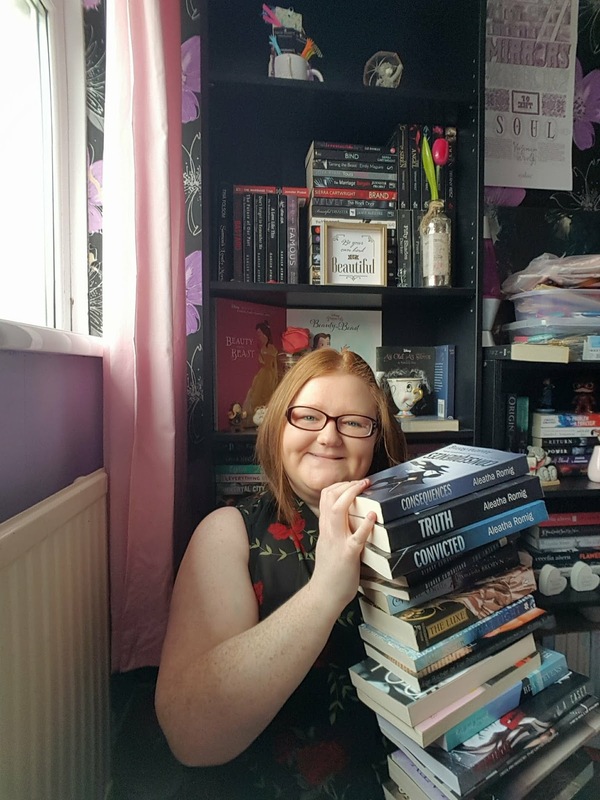 Check out my March bookish haul below - this is my first haul and bookish video so go easy on me! To say I'm nervous is an understatement! 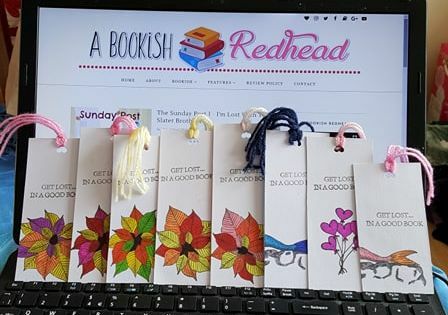 Also check out the giveaway below to win a couple of bookmarks handmade open for worldwide readers, winner will be announced next Monday! What do you think of my Book Haul? Do you have a Youtube channel? Like the bookmarks? Let me know in the comments below. I like bookmarks with book quotes on them. 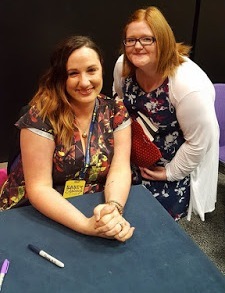 Monday Motivation - What are you reading?